“Education is the most powerful weapon you can use to change the world.” At Elephant, we don’t take Nelson Mandela’s wise words lightly. We believe in doing everything we can, to facilitate education for as many as we can, to ensure the future lies in good hands. As a part of our commitment towards positive Social Impact, we undertook this pro-bono project with Adhyaya Foundation to develop a powerful branding programme for their LUIT Fellowship Initiative. Adhyaya Foundation is a not-for-profit organisation based in Guwahati. 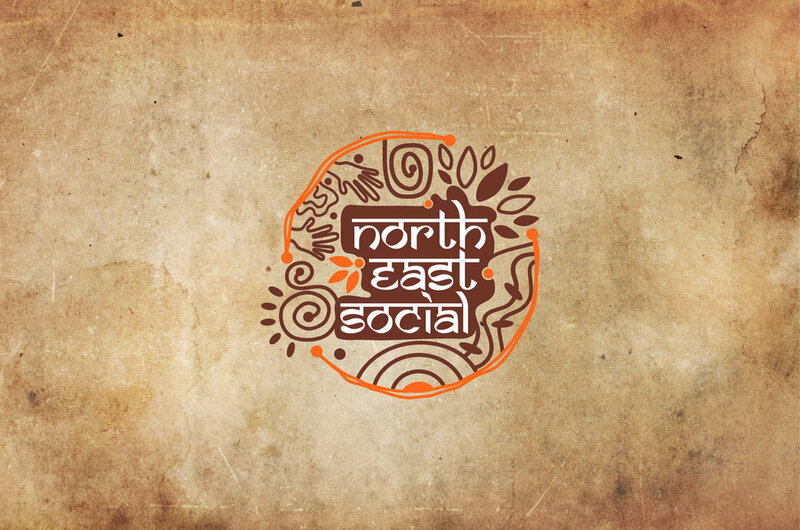 It works to uplift and nurture the North-East Indian youth and creating a better future for the region. The LUIT fellowship is awarded to outstanding young students from North-East region of India, providing them the resources and mentoring required to excel in their chosen fields. 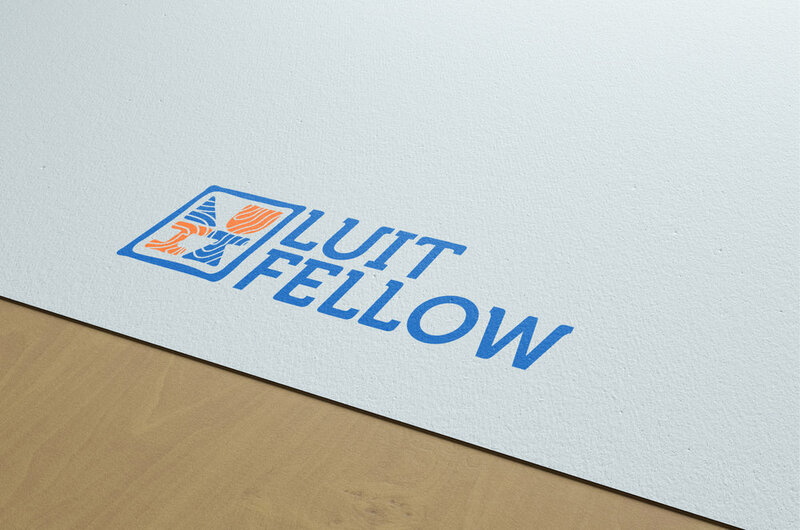 We wanted to establish a strong connection between the unique topography of the region and the brand identity of LUIT Fellowship. Since the brand was being built for the youth, we also wanted to infuse a fresh and youthful perspective to create a platform relatable to young minds. 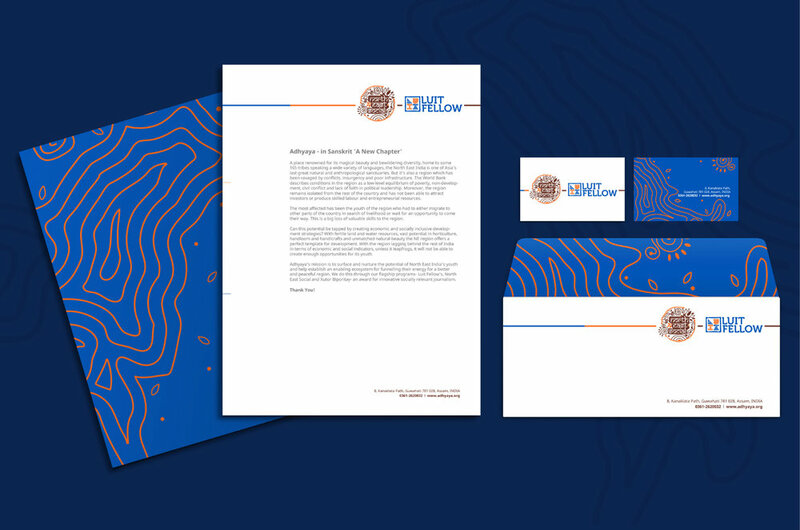 Drawing inspiration from the hilly topography of the North East, we incorporated the contours of the region into the logo. Solid letterforms were built to represent symbiotic relation between all the North-Eastern states of India. 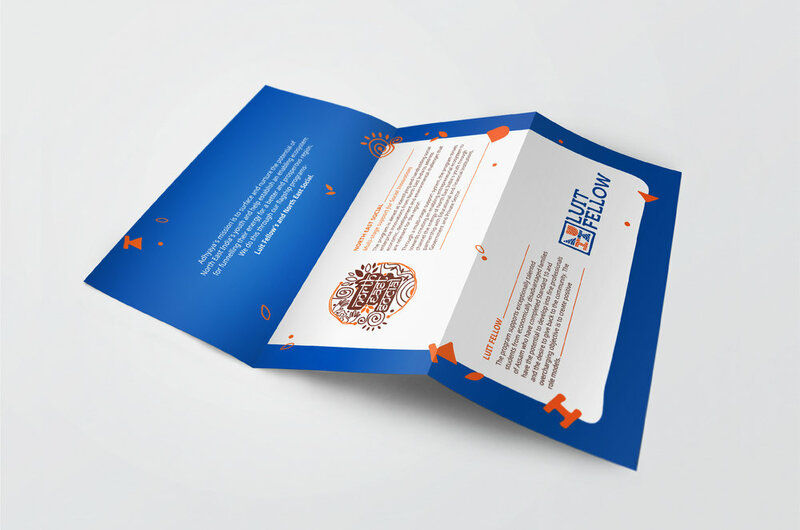 Warm orange and expansive blue colours made the design stand out with a fresh look. The LUIT Fellowship Programme was launched in October 2017 by ADG of Assam State Police and the first batch of students have received mentoring and monetary aid in 2017.